Today is a big day. 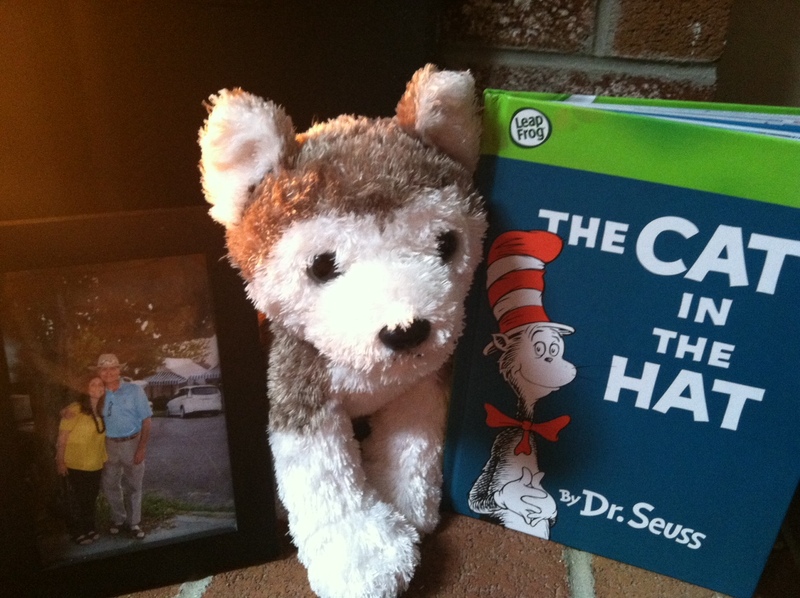 Not only is it the start of the Iditarod up in Anchorage Alaska and Dr. Seuss’ birthday (he would have been 109)…..we are celebrating Grandpa Jeff’s birthday too! We are having an Iditarod/Seuss Themed party to celebrate Grandpa today. So grab your favorite Dr. Seuss Book (ours are the Lorax, Sneetches and Other Stories and The Grinch) and salute a wonderful man and then think about those Mushers and sled dog teams and the long road ahead!